With summer just over the horizon, the collaborations with high-end designers and big box brands are heating up. Plus, there’s nothing better than getting a designer look at a bargain price. 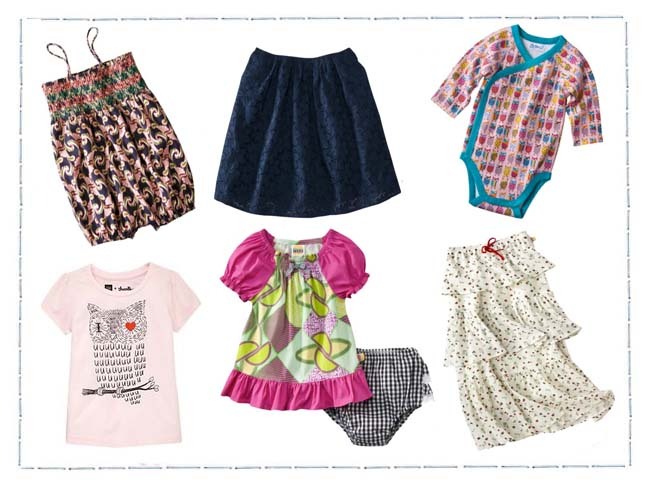 Here’s a look at my favorite summer finds for little girls that are huge on style with a tiny price tag.